Fact. I love puzzles and a good mystery. 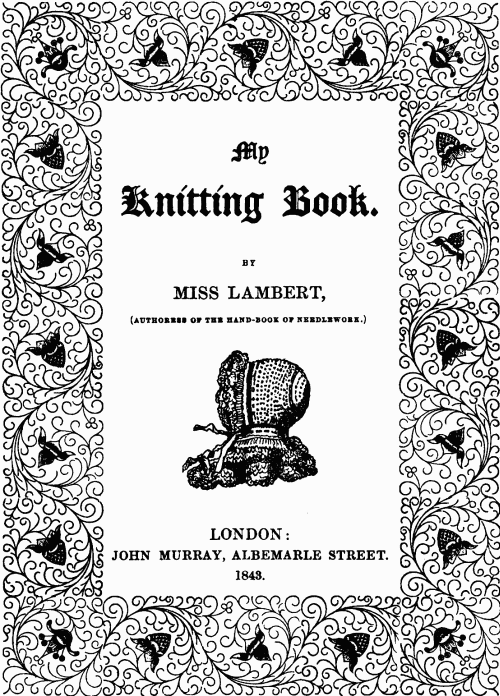 It only makes sense that my second happiness goal for 2018 is to continue to knit and solve the puzzles presented by the unillustrated patterns in Miss Lambert’s My Knitting Book (1843, first series). I really do find the process of reading, researching, interpreting and knitting up these patterns to be rewarding. It gives me great pleasure to bring these forgotten patterns back to life, and I am amazed at how little things have changed, really, in the world of knitting since 1843. My goal is to complete twelve (or more) blog posts about patterns from the book over the year. This will take me to the forty-first pattern in the book. 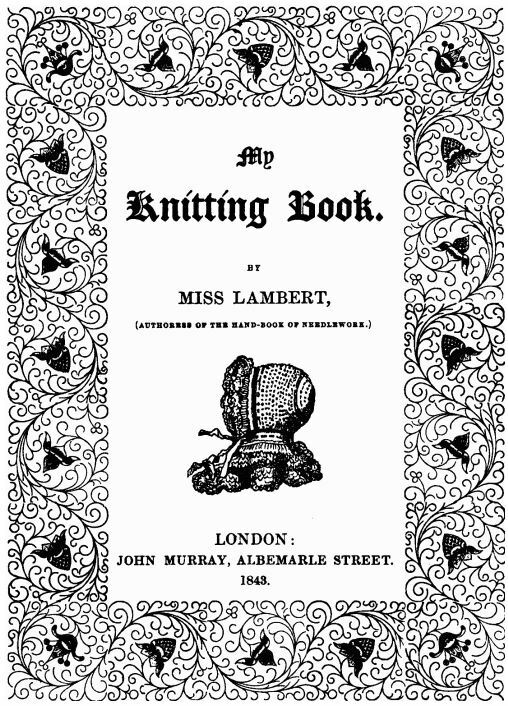 Looking through the table of contents for the book, this year will take me through the rest of Miss Lambert’s stitch patterns for doilies and into the world of Victorian-era knitted purses, including the Pence Jug, which should be interesting! 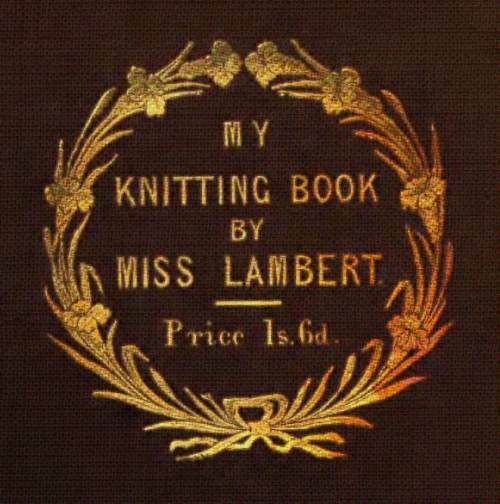 I just found your blog because I was hoping that somebody out there was translating Mrs Lamberts book into understandable terms for knitters. Thank you so much for all the work you are putting into this. I knit for my Victorian dollhouse on 6/0 or 4/0 needles using cotton sewing threads.